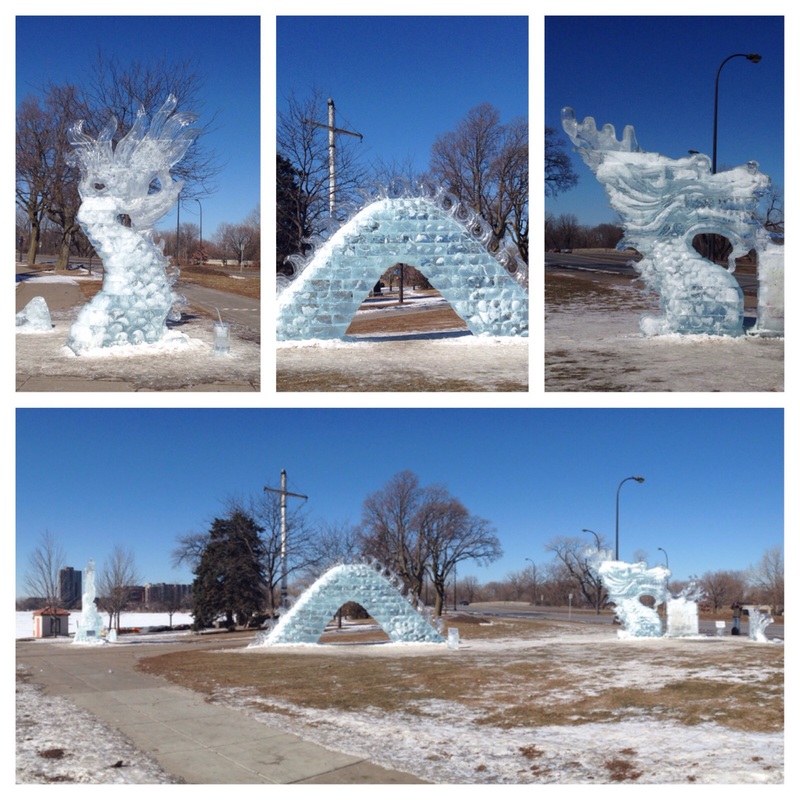 Look what emerged at Lake Calhoun just up the street from Art With a Point! Gotta love Uptown, Minneapolis where giant custom dragons come alive! Props to the ice artists from the Minneapolis Institute of Arts!